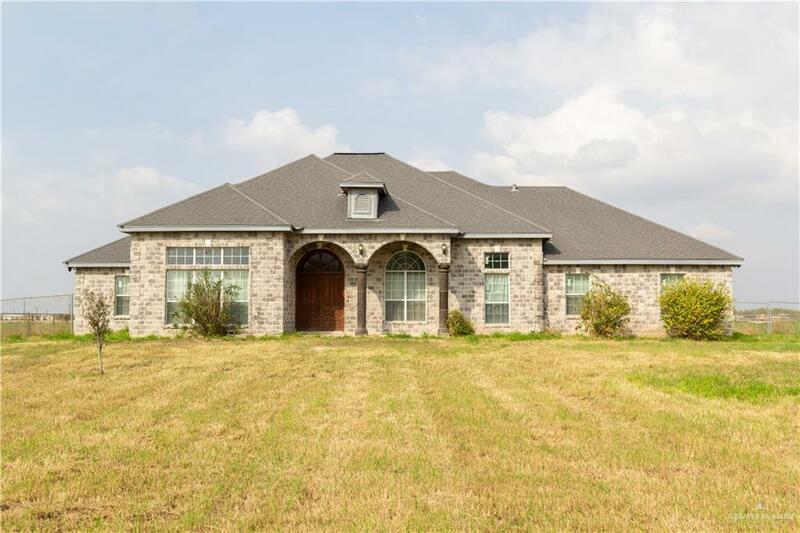 Looking for a property with county living well look no further. The house is very spacious with 5 bedrooms, 3.5 bathrooms, and 3 car garage. The living areas in this house are ample in space with 2 living and 2 dinning areas. 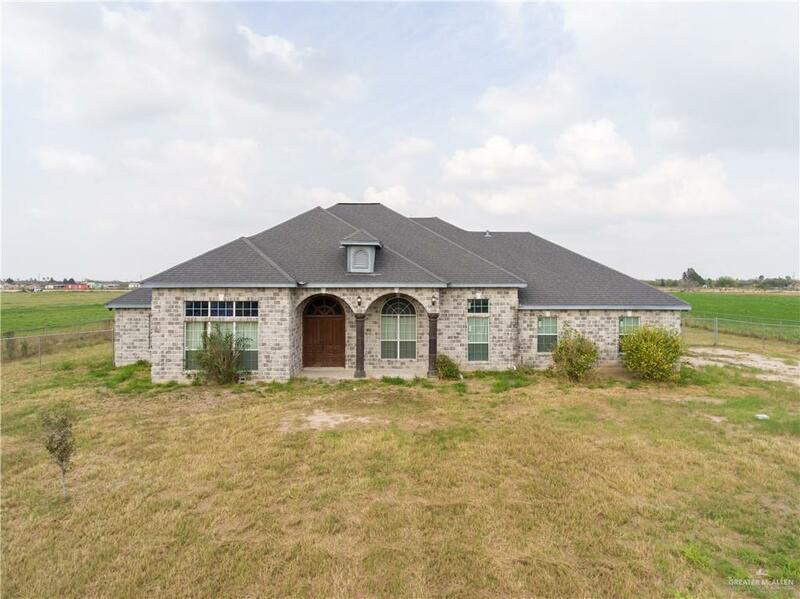 This home is great for a large family. The master suit is very spacious with a double vanity and an EXTRA,EXTRA LARGE closet. The house is equipped with 2 A/C units and a bonus/office. 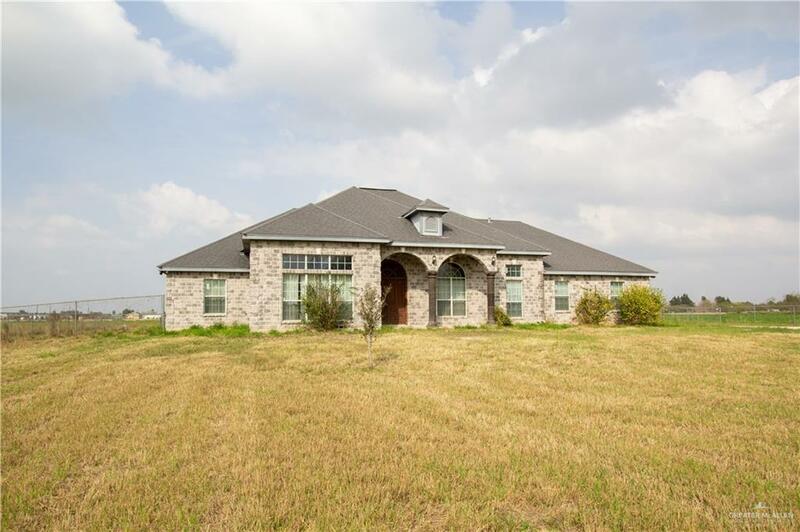 The land 4.5 acres is what brings that country setting to this house.